Each day we visited a different community. I’m writing this on the airplane as we return to Portland from our latest project in Honduras, and I’m excited to share a little of the experiences we've had during the last 10 days. It was a wonderful trip where we presented our program of water testing and water purification and made many new friends. 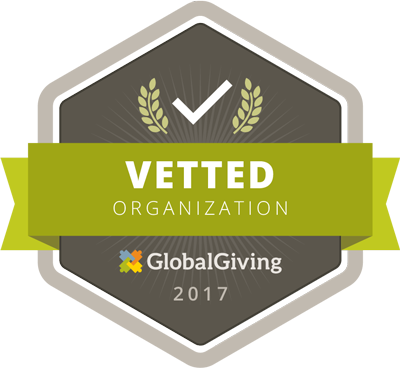 A large Honduran non profit, Project Global Village or "Proyecto Aldea Global", asked Medical Teams International for help with a clean water project they were starting, and friends of ours at MTI asked Agua Pura to provide the training. Aldea Global has different programs ongoing throughout the country and this one was in a remote, poorly served area. It was Agua Pura’s first trip to Honduras and the largest program we have ever presented. Belen Gualcho is a charming old mountain town on the original Spanish trade route through Central America. It’s in a high valley surrounded by steep green ridges, kept well watered by the frequent rains. They grow coffee, bananas and other tropical fruits and vegetables as well as the traditional corn and beans, but are far beyond the end of the paved roads so their access to markets is somewhat limited. Above this town, reaching up toward the high pine forests are many small villages, some accessible only by path and horseback. The local headquarters of Project Global Village is there where they administer various different programs including agricultural, community health. and micro finance. They also learned a hand washing song. [/caption]Our plan was to first train local community leaders from the villages and then go with them back to their homes and help them share the ideas with their friends and neighbors. It was a great week where we got to visit communities where travelers rarely go an where we were happily welcomed. Our simple, low cost ideas for providing clean drinking water were enthusiastically received and and we felt very gratified by the reception we got.